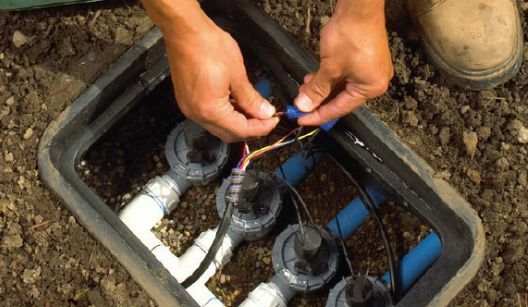 We are a full range irrigation service and repair company that can handle repairs and maintenance services on any irrigation, drip, or sprinkler system. Ask us about our Irrigation Season Service Tune Up Specials. 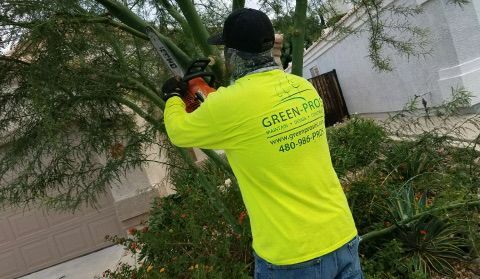 We are confident that our crew of highly trained arborist can properly trim and thin and safely remove a tree at any size or location. If there is an emergency, we are ready with little notice to take care of fallen trees or broken branches. We can handler one time cleanups of any size. 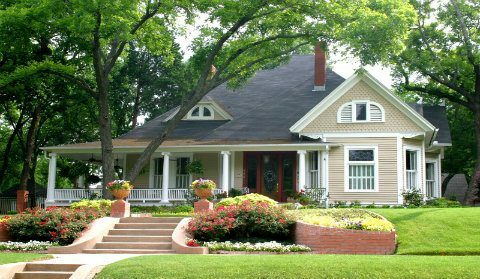 Whether it’s a down tree or full landscaping that has become overgrown. Let us transform your tired and dreary landscape into a beautiful garden with unlimited potential. 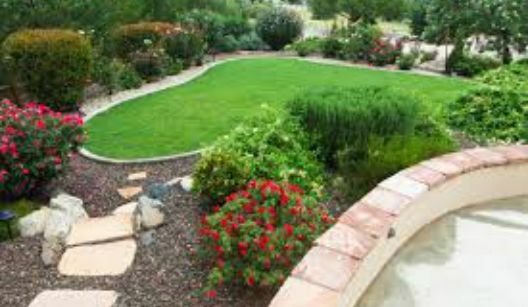 Residential or commercial landscaping, give us a chance to give you a free estimate and you’ll see that our service far exceeds other landscaping companies. Serving the Southeast Valley’s Lawn Care Needs for Over Ten Years! We have experienced tremendous growth over the past ten years, mainly because of our current customer’s constant referrals! We have expanded into a new office and added new team members to help and improved our lawn care services! We are eager to service your requests and continue our outstanding service! If you should have any questions, comments or estimates, please contact us at our new phone number: 480-986-PRO(7767). We look forward to many more successful years serving our current and future clients! 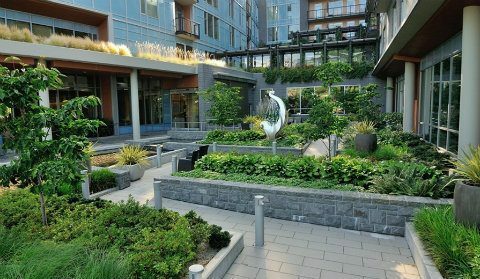 Green-Pros brings experience and creative innovation to landscaping, design, and installation services. We strive for excellence in all that we do from small residential maintenance, to large commercial accounts. Every job is taken with great pride and attention to detail while meeting our customer’s needs. We Service Chandler Gilbert Mesa Phoenix Scottsdale Tempe & Surrounding Areas.